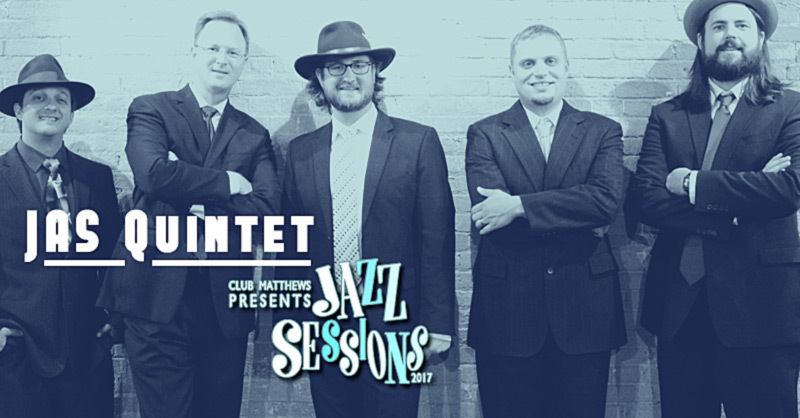 2017 Jazz Sessions by Club Matthews – Inaugural Season! 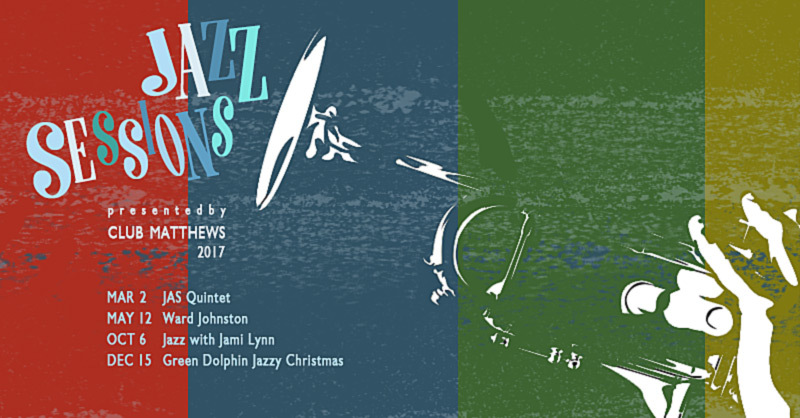 Club Matthews is a new jazz series featuring four performances over the next year. The series highlights accomplished jazz performers from throughout our region in a setting evocative of the jazz clubs of the past century. Cabaret table seating available on the main floor invites a different audience experience than our standard theater seating. It’s a bit more intimate and elegant. 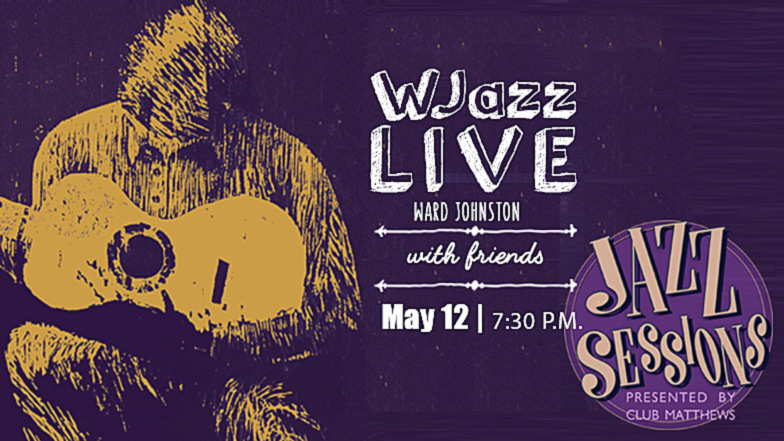 Club Matthews presents the second Jazz Sessions event, “WJazz Live,” by Ward Johnston and special appearances by other jazz artists. The concert takes place at 7:30 p.m., Friday, May 12 at The Matthews Opera House. 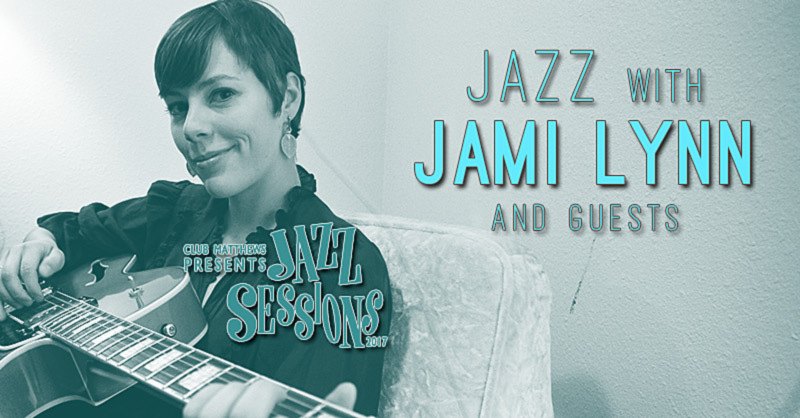 Club Matthews presents the third Jazz Sessions event, “Jazz with Jami Lynn & Guests.” The show is a CD release “Sparse” for Jami’s newest jazz album (being recorded in July). The concert takes place at 7:30 p.m., Friday, Oct. 6 at The Matthews Opera House. 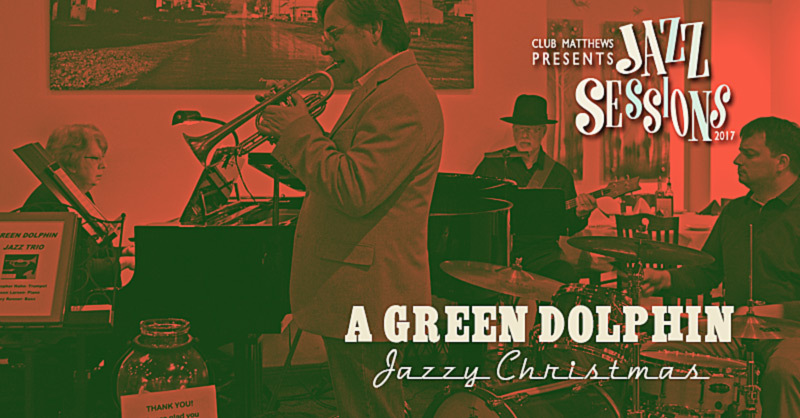 Club Matthews presents the FINAL Jazz Sessions event, “A Green Dolphin Jazzy Christmas.” Performed by the local jazz quartet, Green Dolphin. This event is sure to bring holiday spirit to all of our patrons. Many traditional jazz songs will be performed along with many more standard and contemporary tunes. The concert takes place at 7:30 p.m., Friday, Dec. 15 at The Matthews Opera House.